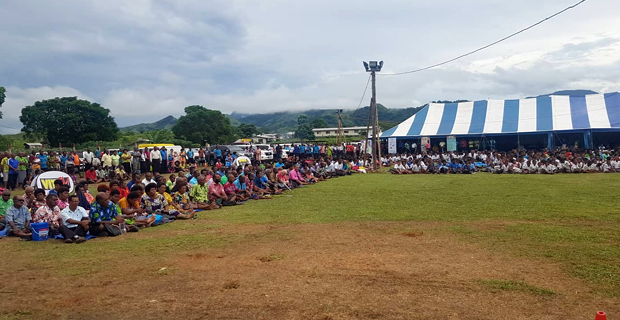 A meeting is expected to take place between the iTaukei Land Commissioner, Ratu Vananalagi Vesikula and village elders from the Navosa district following their call to have Navosa as an independent province breaking away from Nadroga. 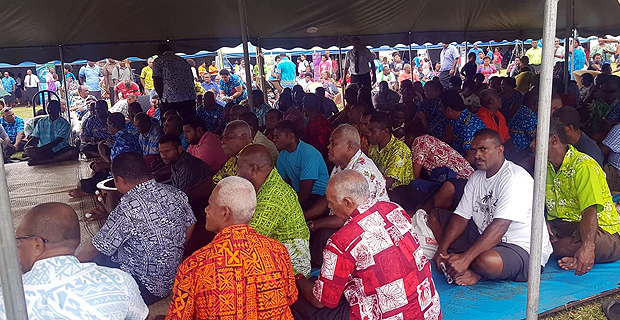 The people of Navosa raised the issue with Prime Minister, Voreqe Bainimarama during a Talanoa Session at the Vatumali Government Station that they still want to break away from Nadroga. 77-year-old Epeli Navukua of Keiyasi Village told the Prime Minister that in 1972 all village headmen from Nadrau to Bebena-cawa had met in Keiyasi and since then have been wanting to break away from Nadroga. Navukua told the Prime Minister that they have proved they can stand alone by building their own school which is the “Navosa Central College” where he was its first Chairman. He also says that a proposal to separate the provincial administrative boundaries of Navosa from Nadroga into two provinces was also taken up to the then Marama Na Ka Levu of Nadroga, Bulou Eta Vosailagi and later to the late Turaga Na Ka Levu, Ratu Sakiusa Makutu. Navukua adds that since then there has been no further information received regarding the progress of their need. Bainimarama then asked the iTaukei Land Commissioner, Ratu Vananalagi Vesikula to give an explanation on the issue raised. Vesikula says the issue is a sensitive one which requires a lot of discussion and therefore he will call a meeting to determine if it is still possible for Navosa to break away from Nadroga.